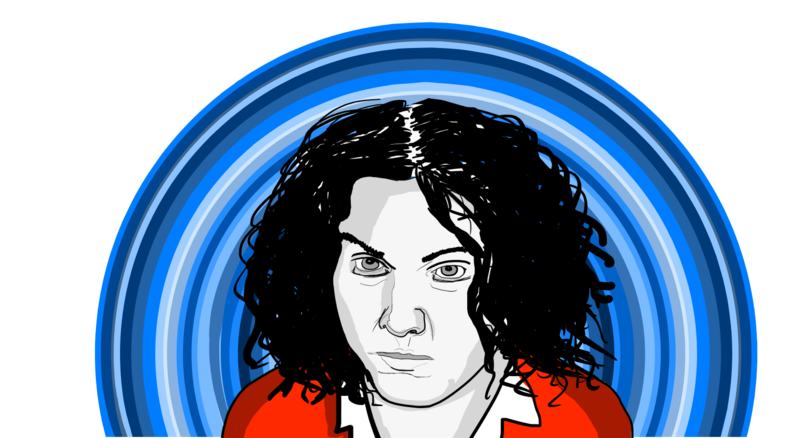 Rocker Jack White’s time in the public image has undoubtedly been spent in a balancing act of the unconventional and the traditional. White is incredibly outspoken in embracing this style, with The White Stripes’ album “Elephant” boasting of being recorded entirely without computers in the year 2003. But, years after the White Stripes broke up, White’s most recent solo effort “Boarding House Reach” channels the extremes of his struggles both to try something new and challenge himself. Appearing to have loosened up from his infamously strict and traditional methods of composing, White allows himself to shove every fleeting synth or guitar riff into one track or another. While “Boarding House Reach” seems to be a comfortable next step in White’s discography, the album comes across as something written purely for his own enjoyment. More so than his previous solo projects, the album sounds like the product of a challenge Jack set out to accomplish in his next recording. Infamously being a vocal expert of “doing things the hard way” with old recording technology, White embraces digital recording methods on his new album, but still lays out a path to overcome in his decision to use the same recording equipment he owned as a teenager. With the bold production decisions White makes in the album, it is plain to see how particular aspects of each song could come across as inaccessible to the usual rock audience. The use of a choir and guitar riffs that could be considered sporadic even for White’s standards are bound to divide his core fan-base. However, for every step backwards White takes in this way, he manages to take two steps forward in his ability to put together powerful instrumental support, both in his familiar formula and through his reach into unknown genre territory. While “On and On and On” is a remnant of White’s days in the White Stripes – as a song he wrote and proceeded to scrap for the band – its experimental elements, including the use of a choir, ultimately distances itself from the unique style of the band. Despite the album’s experimental elements sometimes coming across as overdone, White has evidently crafted musical techniques that are still in a budding phase. Given his track record of stylizing his budding ideas into movements in his genre, White undoubtedly will spend another album or two elaborating even further on his ideas.